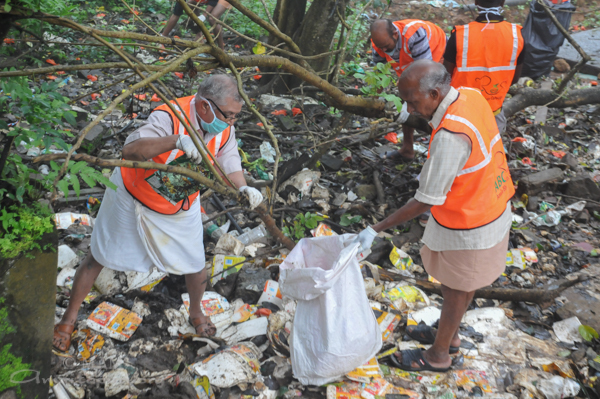 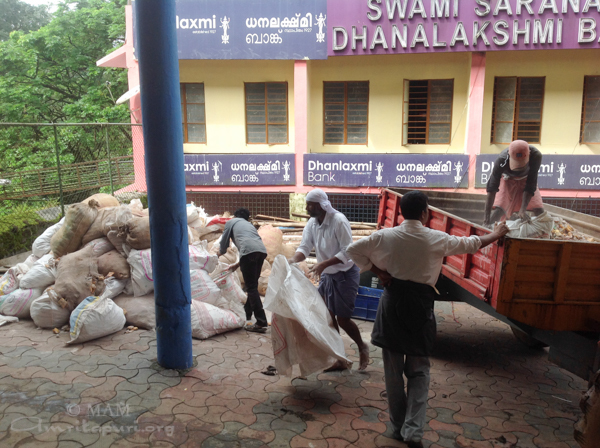 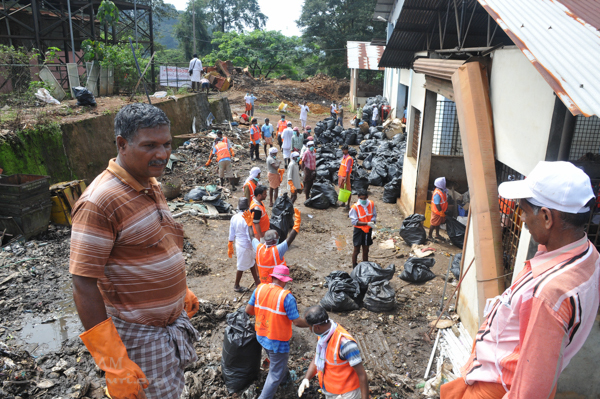 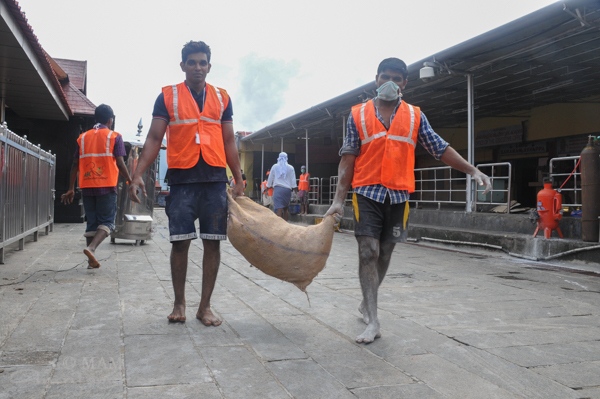 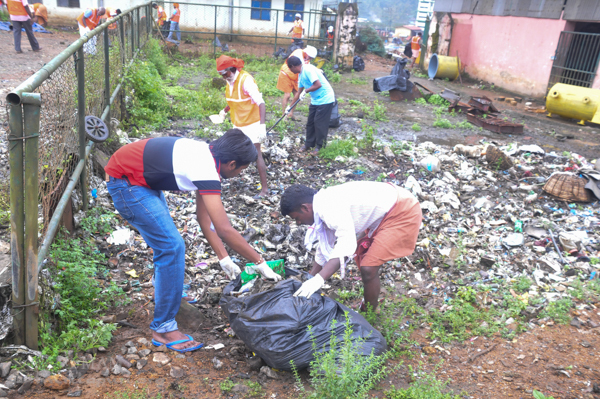 1,000 volunteers worked in Sannidhanam at Sabarimala, a 64-acre site that is home to one of the most popular pilgrimage destinations on Earth. 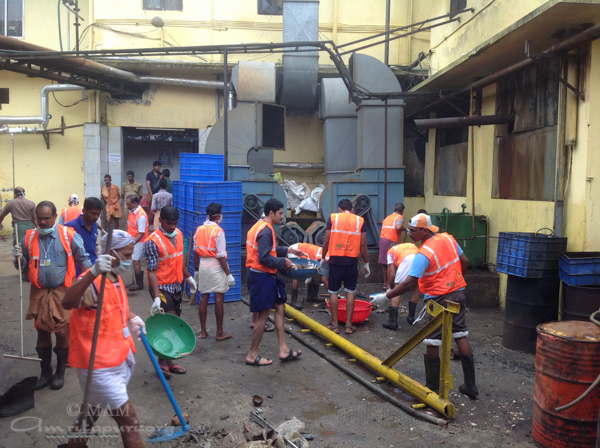 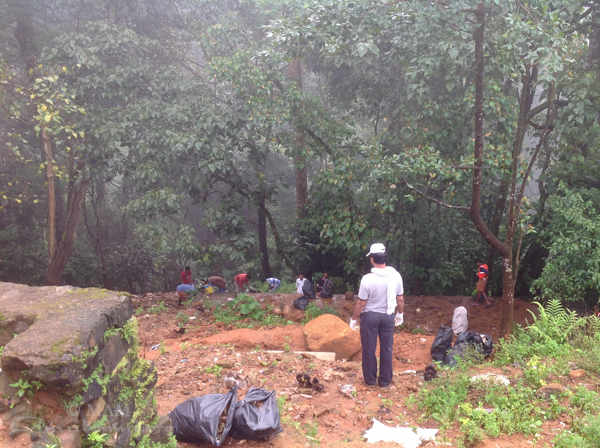 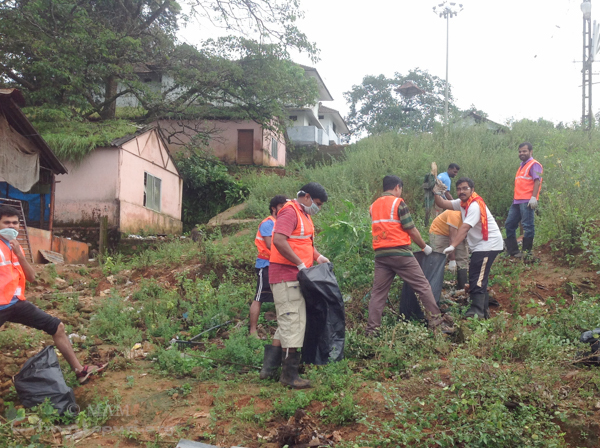 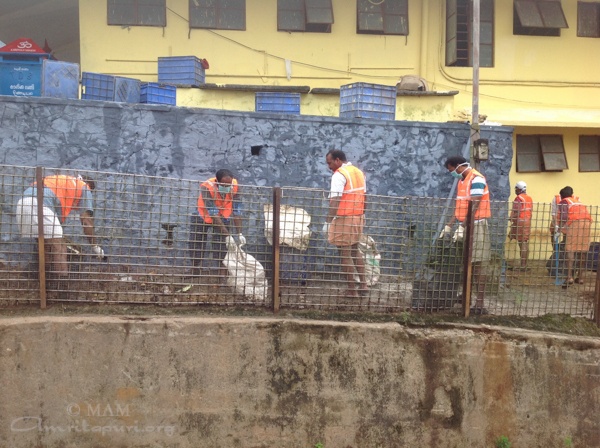 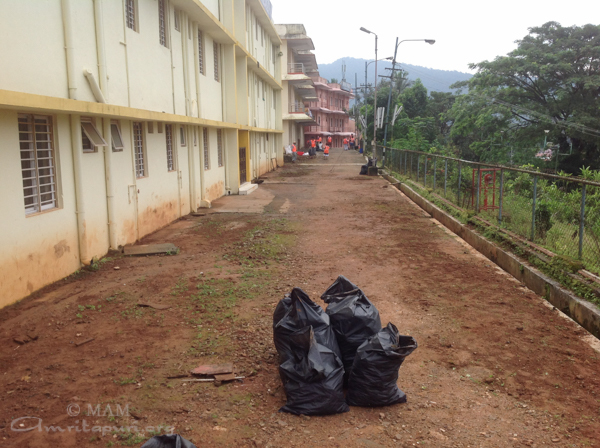 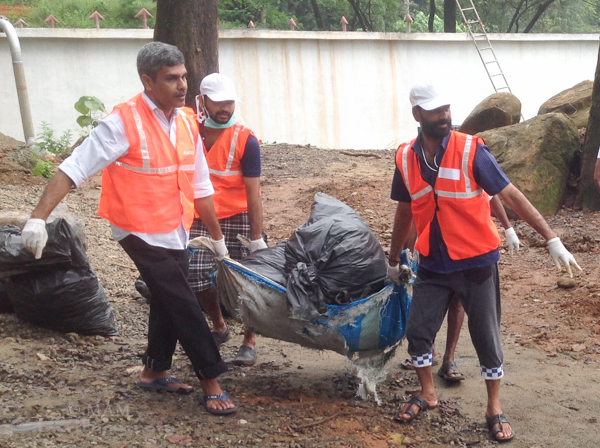 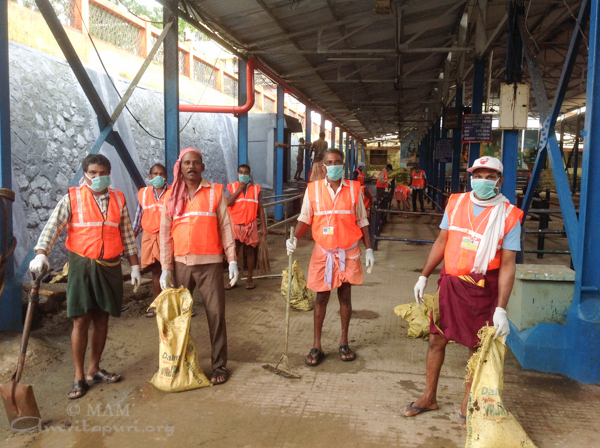 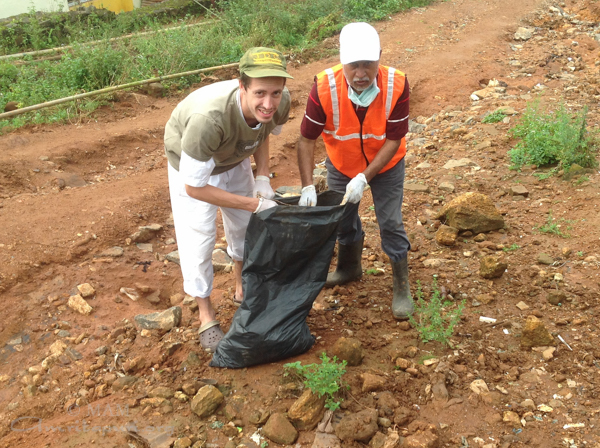 For the fourth year consecutively–and the 6th clean-up project in this area–our volunteers cleaned the sacred pilgrimage site. 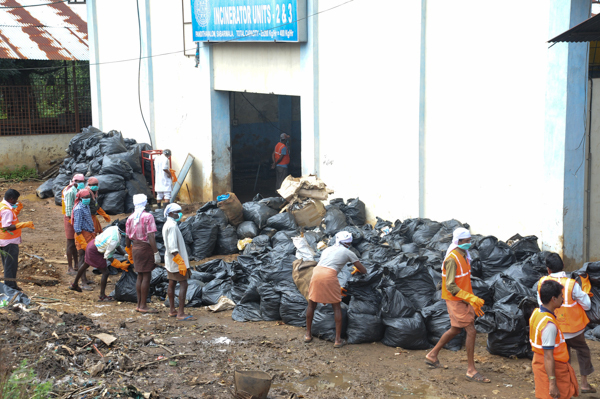 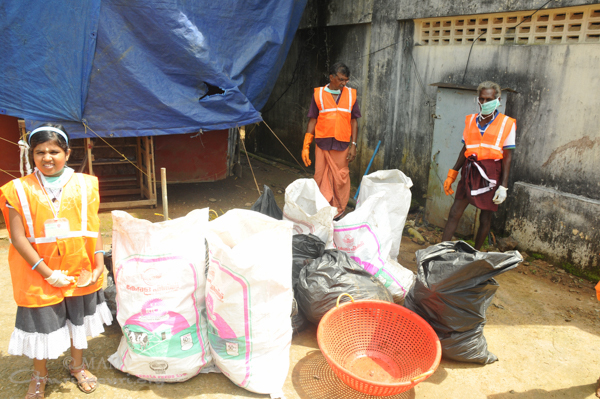 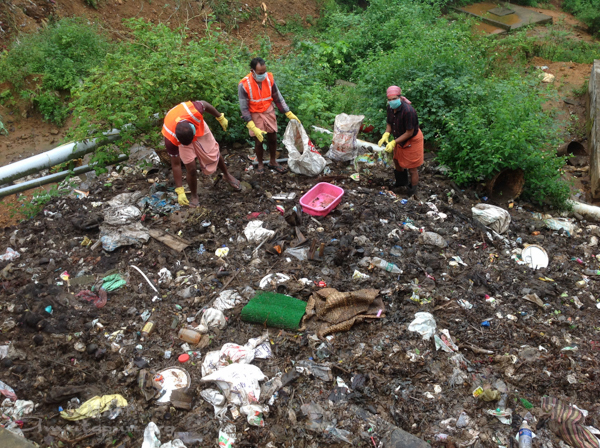 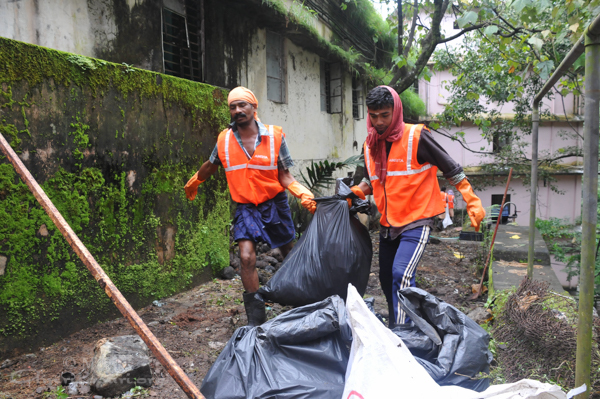 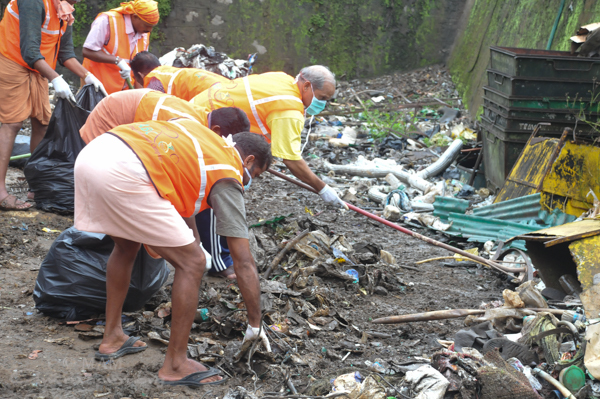 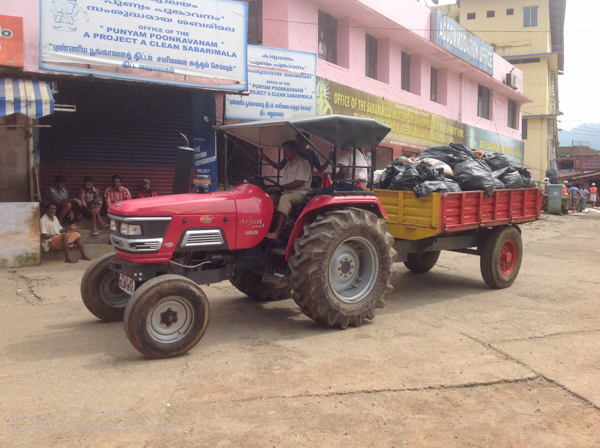 Over the past four years, we have observed a heightened awareness and great improvement among the officials about the need for waste management and maintaining cleanliness. 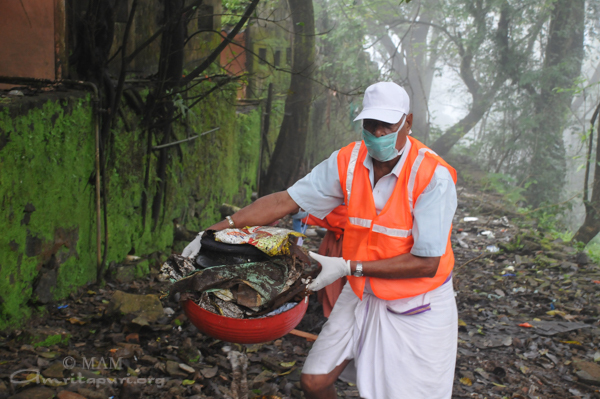 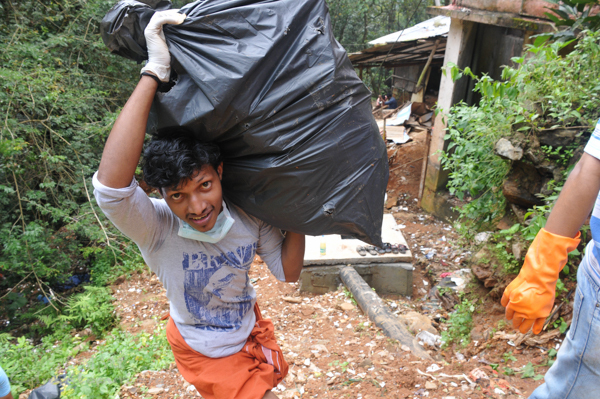 Four years ago, we had 4,500 volunteers working for four days straight in order to clean the area, where waste had been unmanaged for many years. 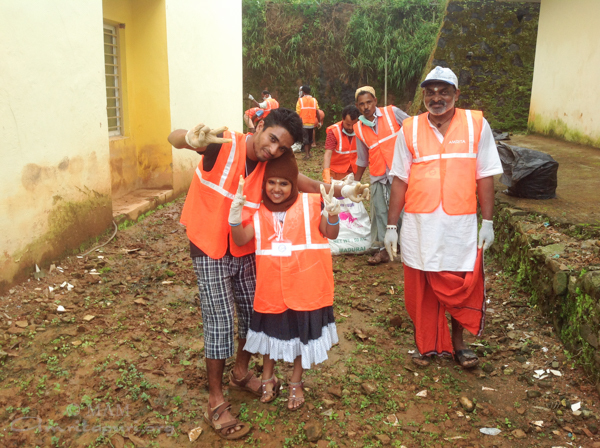 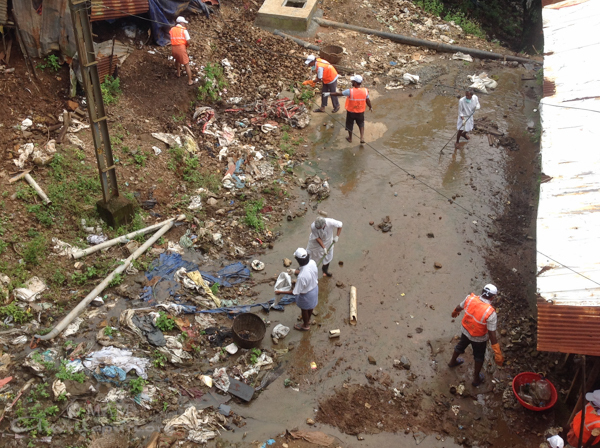 This year, there has been such improvement that 1,000 volunteers were able to finish the job in a single day.